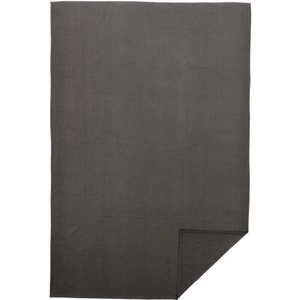 VHC Serenity Grey Twin Cotton Woven Blanket 90x62, Available Now! The Serenity Cotton Woven Blanket provides a lighter, yet cozy top to your bed with a luxurious all-cotton construction. The eye-catching diamond wave pattern evokes a fresh, farmhouse appeal. The Serenity blanket also makes an ideal decoration piece when folded or draped. 100% cotton.